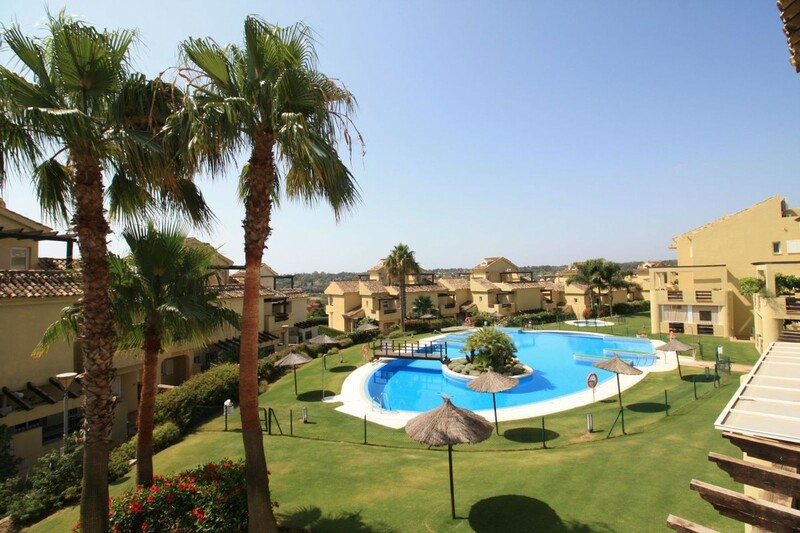 Very bright two bedroom corner apartment with spacious terrace in the highly sought after Hoyo 1 Development in Pueblo Nuebo de Guadiaro, adjacent to Sotogrande. 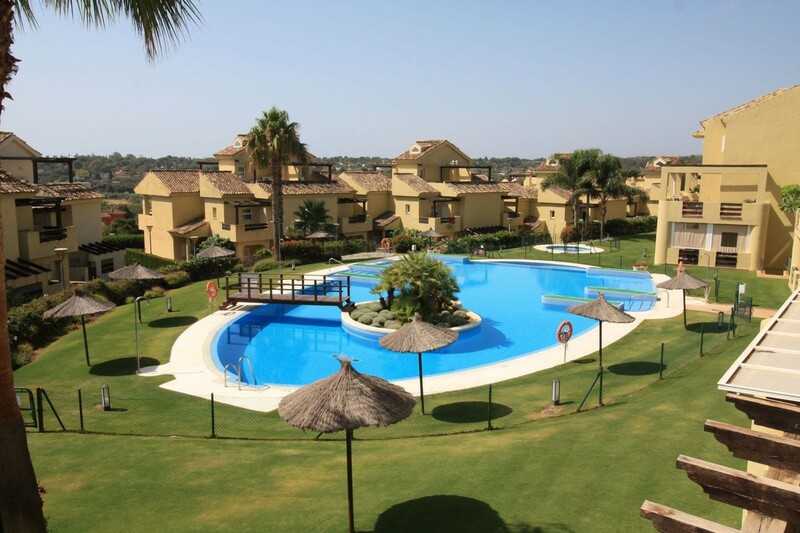 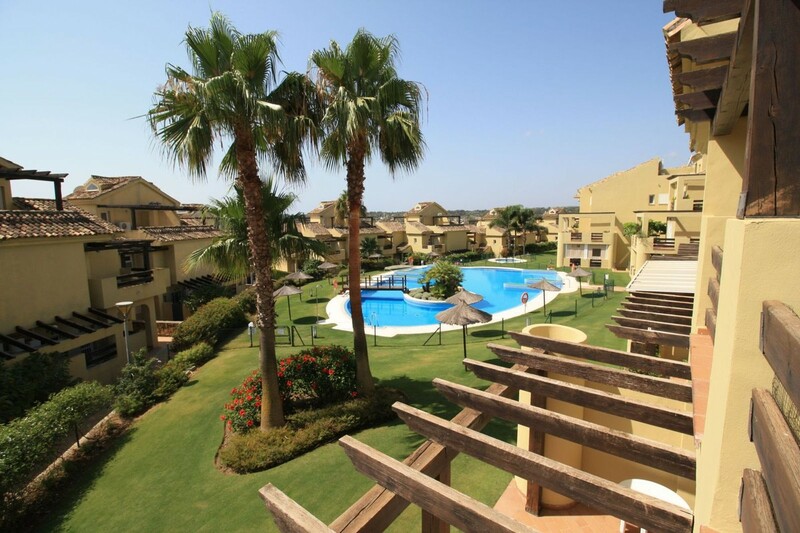 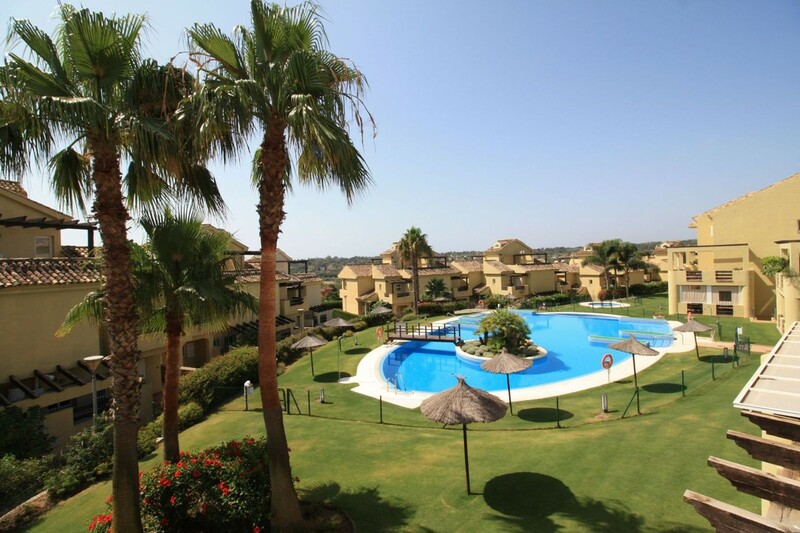 Hoyo 1 is a gated community with a fabulous pool and garden area that is walking distance to shops and public transport as well as the La Cañada Golf course. 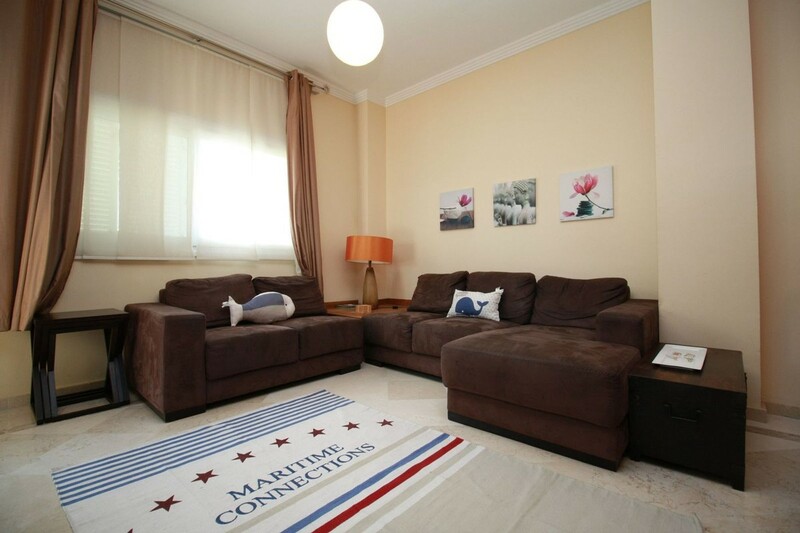 Storage Room, Fully Fitted Kitchen, Near Amenities, Alarm, Near Transport, Air Conditioning.